Follow the links on the right side of this page to view more news around IEEE. 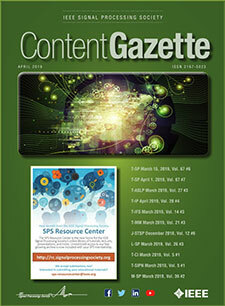 This month's featured IEEE News source is IEEE Smart Grid Newsletter. The August edition of the IEEE Smart Grid Newsletter is live and covers micogrids in China, microgrid development on a small island, and the Penghu smart grid demonstration project.